Trutein is a premium protein blend of 45% Whey, 45% Micellar Casein & 10% Egg White. Our blend is unique because we do not hide the protein ratios in a ‘proprietary blend’ and we’ve formulated the best-tasting protein in the world according to our customers. Trutein contains three different forms of protein: whey, micellar casein and egg white. The benefits of supplementing with both micellar casein and egg white alongside whey are their very different rates of absorption. While whey is quickly broken down within an hour, egg proteins are absorbed within 2.5 to 3 hours and micellar caseins are digested over the course of 7 hours. Taken together, this means that Trutein promotes stabilized total-body amino acid saturation to continually fuel muscle synthesis & recovery. Trutein Does NOT Use A Deceptive "Proprietary Blend"
A “proprietary blend” is the term that supplement marketers use to describe doctoring protein supplements to make them appear much better than they really are. For example, many proteins boldly claim the inclusion of micellar casein and egg white, yet the reality is that unless the specific proportions are clearly stated you are likely receiving 98% of whey protein concentrate and and less than 1% of micellar casein and egg white. This is because whey is much, much cheaper than micellar casein and egg protein. 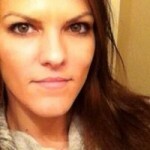 The company is more concerned with profits than with quality and this leaves you, the customer, left in the dark. 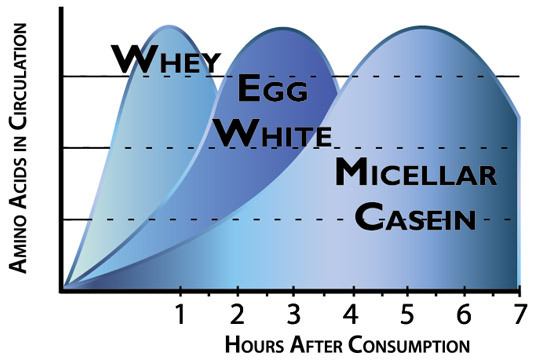 The whole point of using micellar casein and egg white is for their unique sustained-release anabolic and anti-catabolic properties, which are much slower-digesting than whey. By adding only tiny amounts of these protein forms it defeats the whole purpose of their user, thus rendering their inclusion pointless and misleading. Ultimately, these companies are breaching the trust between them and you, and you, as the consumer are being duped. 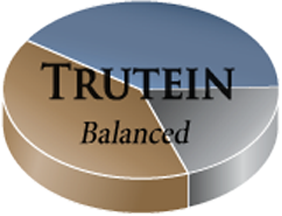 Trutein, on the other hand, values labeling integrity and reveals exactly the percentage component of its individual protein components. 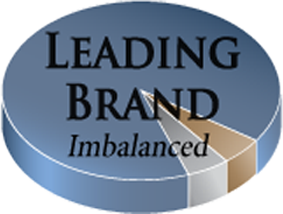 You know exactly what you’re buying and you can rest assured that you truly are receiving the highest quality formula available. I have tried most of the flavors and all were good but Chocolate Peanut Butter Cup was my favorite! (the the truffle one AND marshmallow one are runners up) mix it with unsweetened vanilla almond milk and it’s dessert in a shaker cup! This, so far, is the only protein powder that hasn’t bothered my stomach one bit. Trutein is a great supplement for those wanting to know what is in their protein. Great blend of whey, egg and casein. Works amazing and tastes great. CinnaBun is heavenly but very rich and a little thicker than most. Overall great protein blend. Wow. I love this protein. I have been searching for the perfect whey & casein & I have found the best of both worlds in this product. Profile is great. Flavor is awesome. Mixability is great. 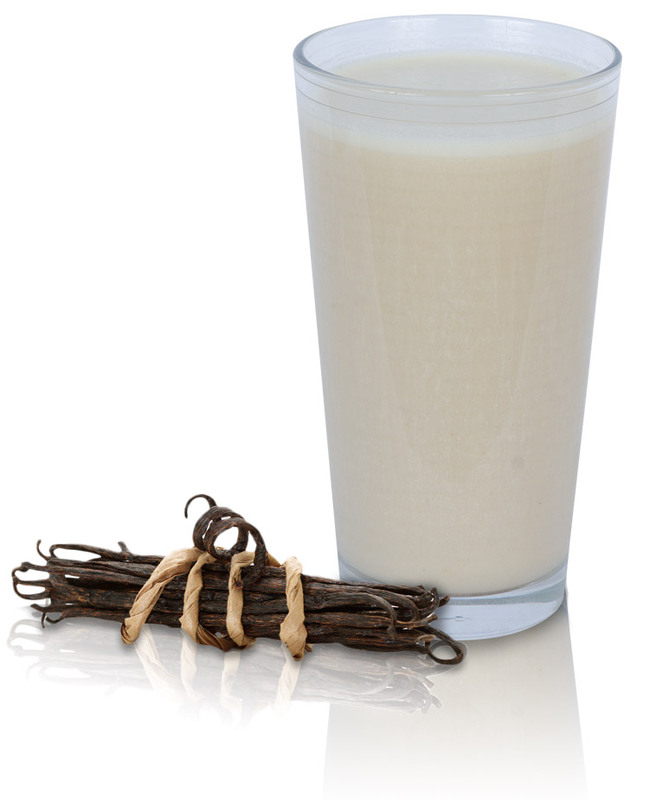 Vanilla is so good, I can’t stress how good it tastes. You can’t go wrong with any of them. Love. Orange Creamsicle tastes exactly like the milk in Froot Loops with an orange aftertaste.